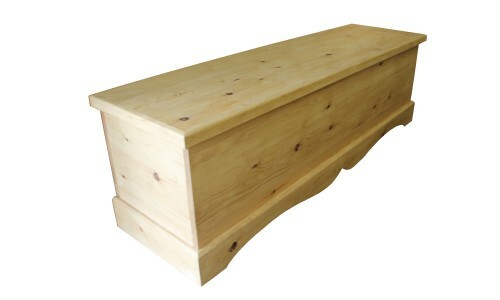 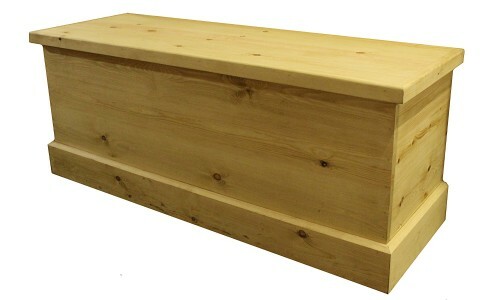 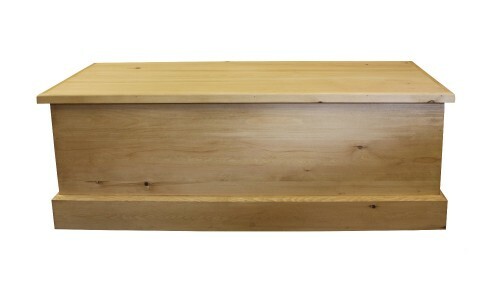 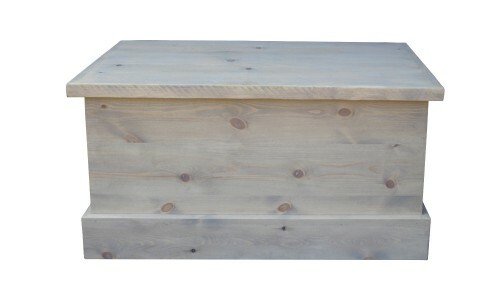 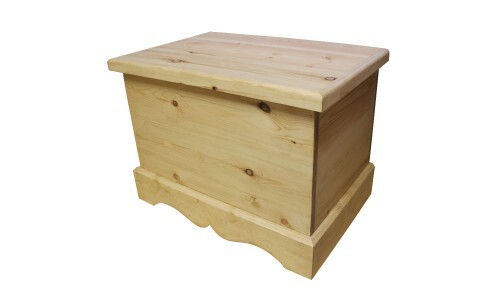 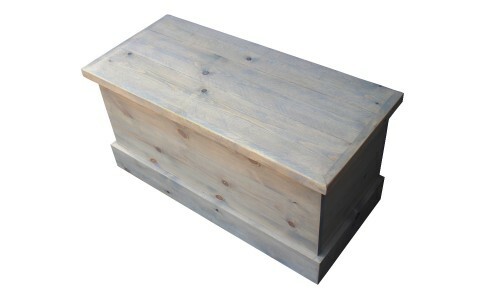 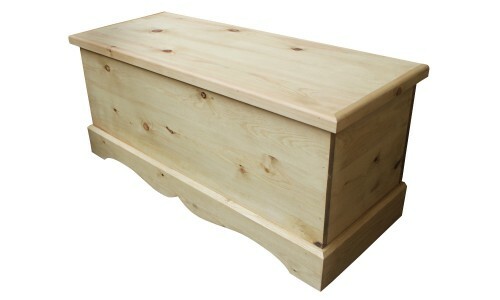 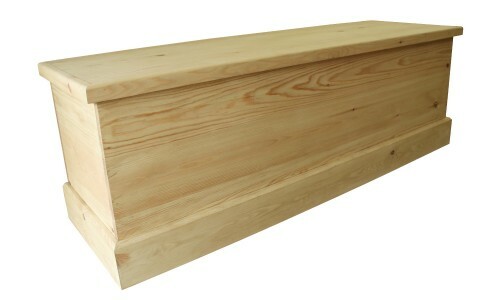 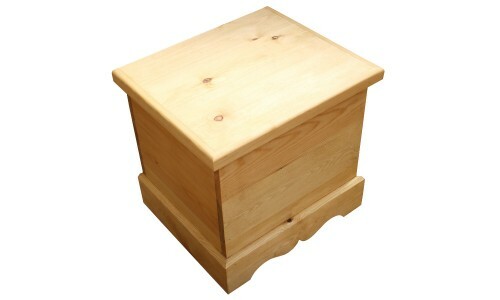 A super way to make your home clutter free is a blanket box. 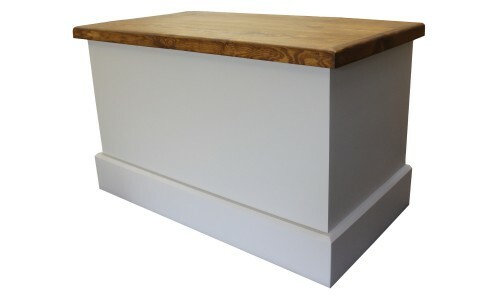 From blankets to boots and everything in-between a blanket box is a perfect storage solution, fitting anywhere in your house from the end of the bed to the hallway. 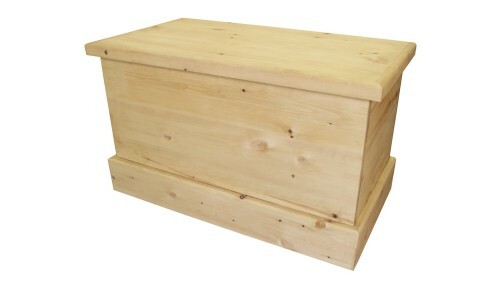 Our blanket boxes all made onsite here at Kerri’s farmhouse pine Reepham, Norfolk come in a great range of sizes to fit that space in your home.